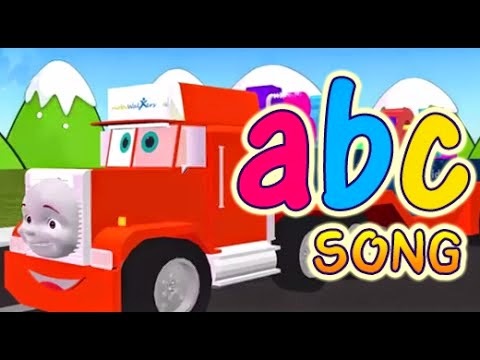 Learn the Alphabet Truck Song for Children.The best collection of ABC learning songs for kids in amazing 3d animation. The FUN A B C D song for Children, Kids and Babies. Learn the alphabets a b c d e f g h i j k l m n o p q r s t u v w x y z with a fun remix song.